Steve Niles (w) o Ben Templesmith (a & c) The vampire tale that put horror back on the map! 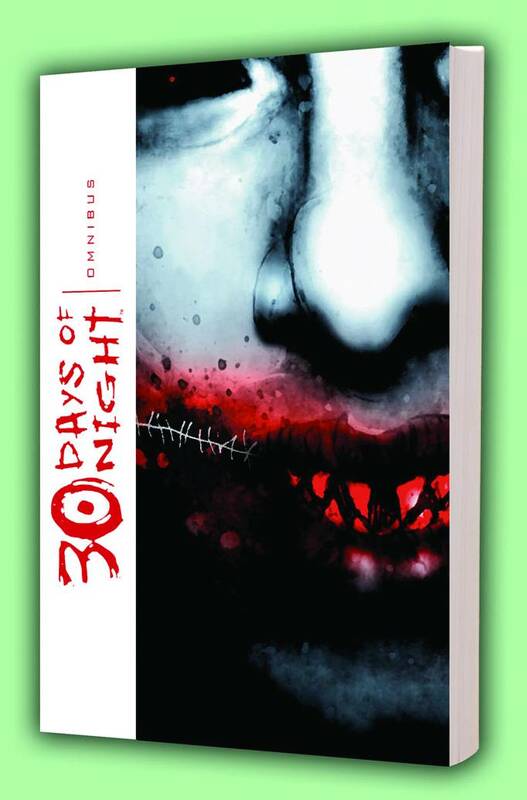 30 Days of Night Omnibus collects the original trilogy of stories told about Barrow, Alaska, and its deadly visitors, written by Steve Niles and illustrated by Ben Templesmith. Includes 30 Days of Night, Dark Days and Return To Barrow..